Pay 20% now and nothing till Possession. 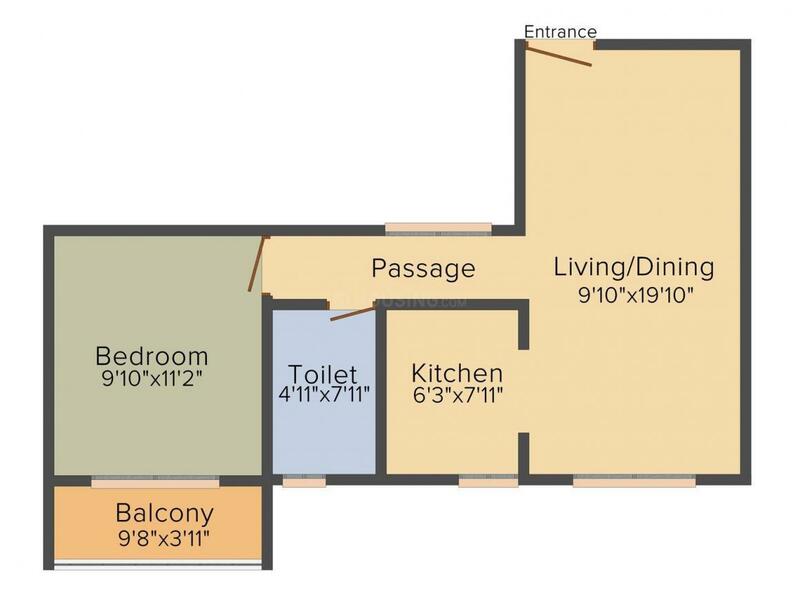 658.00 sqft. - 1498.00 sqft. RERA Acknowledgement Number(Ref PR/KN/170901/001749). Experience a life well connected to everything you will need at Salarpuria Sattva's Park Cubix in Devanahalli, Bangalore. 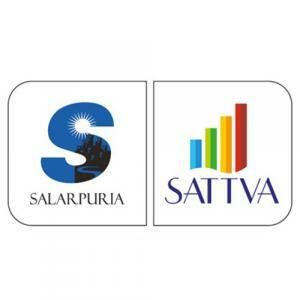 Salarpuria Sattva is one of the most trusted developers in Bangalore and Park Cubix is a standing exemplification of quality apartments in North Bangalore. 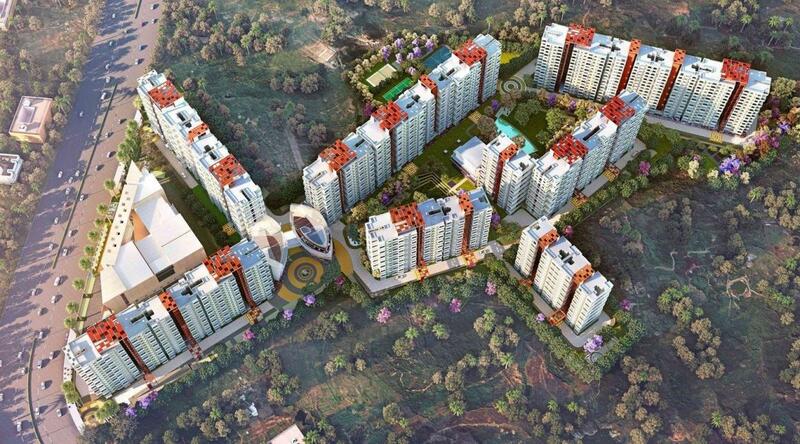 Live in 1, 2, 2.5 and 3 BHK premium apartments across 18 acres in the bustling city of Bangalore. The 2-side open homes and efficiently designed interiors ensure maximum ventilation and natural light so you and your family enjoy a pollution-free environment alongside the rapid industrialization in Bangalore. Enjoy privacy and exclusivity in Park Cubix - one of the most smartly designed residential projects in Bangalore - where all of the homes either open up to the two central parks or face the city's landscape, thus making sure your privacy is only yours to enjoy. 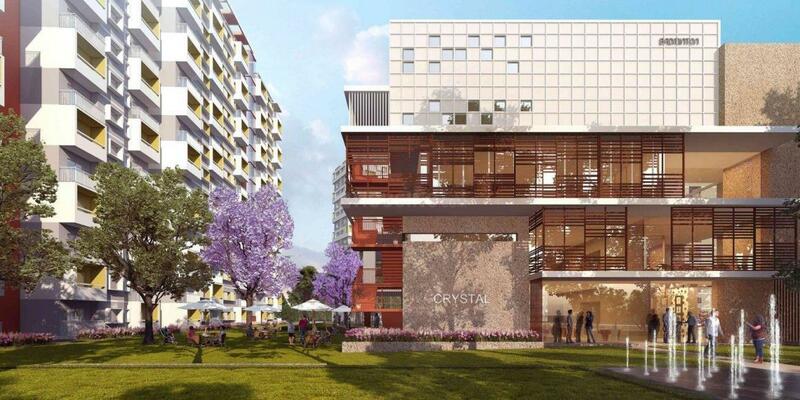 Revel in the endless greenery of Park Cubix's 6-acre landscaped open spaces, parks, and driveways, yet stay connected to prominent IT parks, SEZs, and Industrial areas. Two landscaped central parks embellish the project alongside waterbodies, open-air theatres, family pools and more open areas. The vehicular driveways are laid along the periphery making the central zone pedestrian friendly. Devanahalli is one of the most sought-after locations in Bangalore and has witnessed enormous growth in the past few years. A multi-billion dollar Devanahalli Business Park with two IT Parks is coming up soon in Devanahalli. In addition, an aerospace park, a science park and a 1000 Cr financial city is coming up too. A new satellite road will connect the neighbourhood to Doddaballapur. Devanahalli is home to renowned corporates such as Wipro, Infosys, TCS and more. In fact, 55 MNCs have expressed their interest to operate from Devanahalli. The location lies in proximity to the airport, which assures excellent connectivity and great appreciation.10 km’s from Devanahalli Jain Temple . (Hyderabad Highway). Close to the BMRDA Nandagudi Township & the SEZ. 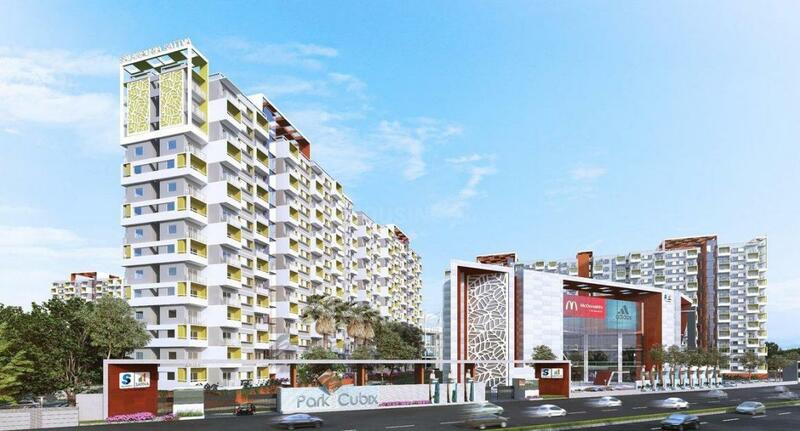 10 minutes from the Bangalore International Airport. 8 minutes from Hoskote Industrial Area.